If you have a teenager, it’s important to realize how serious smoking marijuana is -the younger the worse. When kids start smoking marijuana in their early teens they are more prone to becoming addicted (one in six). The marijuana is more potent than it used to be, so more are being admitted to emergency rooms and treatment programs than previously. Researchers have also learned that young teens smoke more than those who start at an older age. Quitting can cause anxiety, sleep problems, depression, lack of appetite, and irritability. Tests of brain function on kids under 16 showed those who smoked marijuana regularly performed significantly worse than those who started smoking later. They did especially poorly on planning, abstract thinking, following rules, and inhibiting inappropriate responses (executive function). Imaging scans found alterations in the frontal cortex white matter tracts of the brains of early starters. The frontal cortex is the most important part of the brain. These alterations are associated with impulsive behavior. Depending on which city and neighborhood you live in, marijuana is called pot, grass, herb, weed, Mary Jane, reefer, skunk, boom, gangster, kif, chronic, or ganja. It has about 400 chemicals in it. THC (delta-9-tetrahydrocannabinolis) the main mind altering one. Marijuana’s strength is determined by the amount of THC it contains. Today’s amount is much stronger than it was in the 1970’s. According to the National Institute on Drug Abuse (where I got most of the information in this blog), since 2006, annual, monthly, and daily marijuana use increased among 10th and 12th graders. In 2011, 6.6 percent of 12th graders reported using marijuana daily, compared to 5.0 percent in 2006. 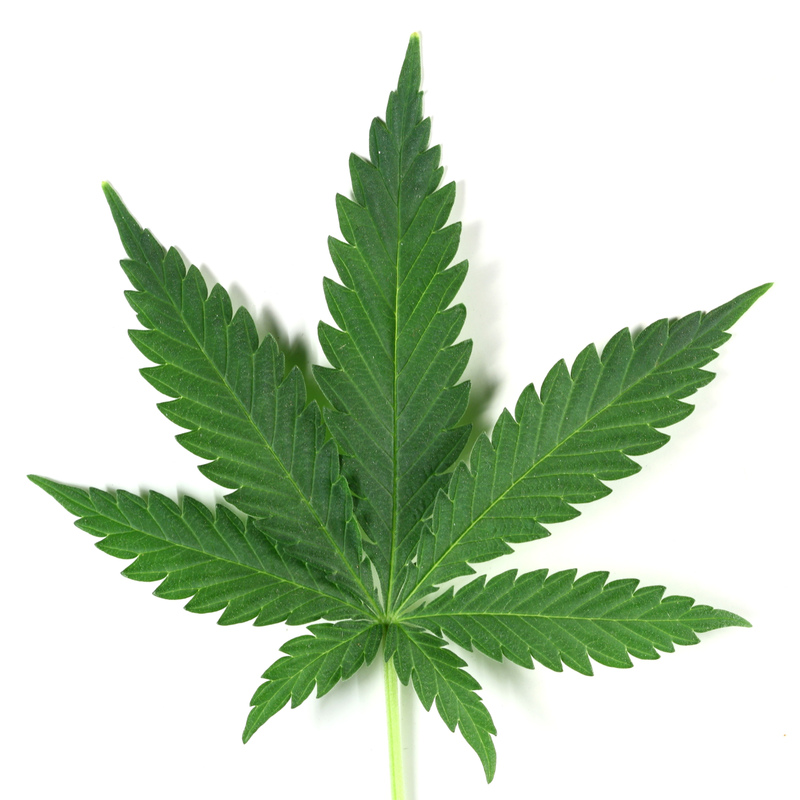 The Institute cautions, “Marijuana affects memory, judgment, and perception. Under the influence of marijuana, you could fail to remember things you just learned, watch your grade point average drop, or crash a car. Also, since marijuana can affect judgment and decision making, using it can cause you to do things you might not do when you are thinking straight—such as engaging in risky sexual behavior, which can result in exposure to sexually transmitted diseases, like HIV, the virus that causes AIDS, or getting in a car with someone who’s been drinking or is high on marijuana. It’s difficult to know how marijuana will affect a specific person at any given time because its effects vary based on individual factors: a person’s genetics, whether they’ve used marijuana or any other drugs before, how much marijuana is taken, and its potency. Effects can also be unpredictable when marijuana is used in combination with other drugs. THC finds brain cells, or neurons, with specific kinds of receptors called cannabinoid receptors and binds to them. THC interferes with learning and memory. It can lead to problems learning new things, and recalling recent events. Scientists don’t know for sure if these effects last, but adolescents’ brains are still developing. It’s not worth the risk. People who smoke marijuana are more susceptible to chest colds, coughs, and bronchitis than those who do not smoke. Marijuana has carcinogens but people don’t usually smoke as much of it as regular cigarettes. The point of this blog is to do what you can to get your kids to wait until their brains are fully developed if they insist on smoking marijuana. It’s not worth losing IQ points or other things over. 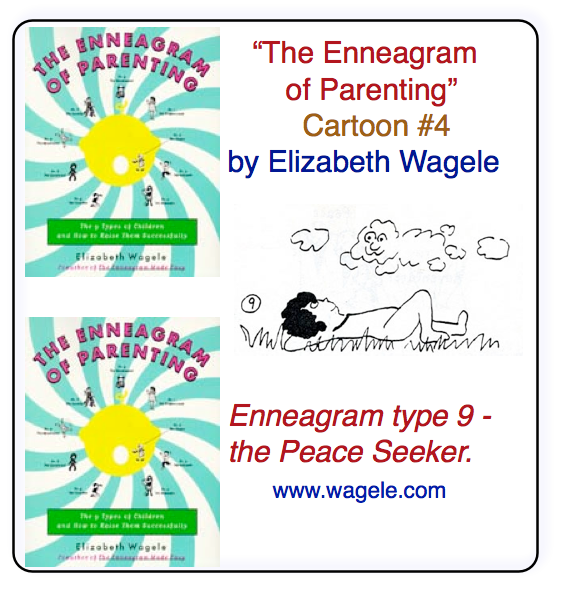 PS I’m beginning to write a book about adolescents and the Enneagram. 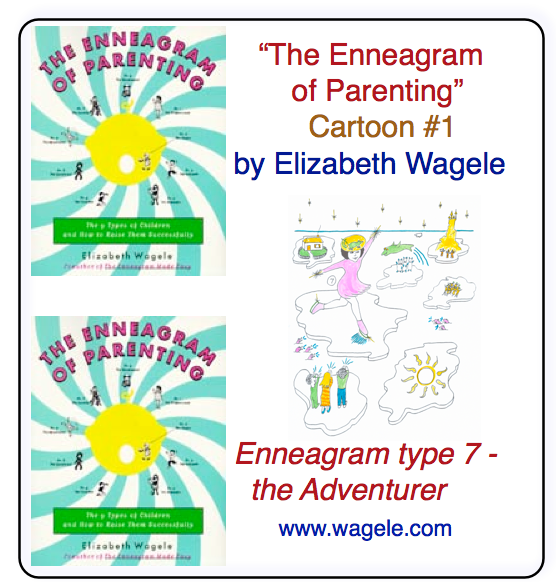 If you know your Enneagram type, I would appreciate a short autobiography about your adolescence – several sentences or a paragraph or two of how those years were for you. Please write from the point of view of what would help today’s adolescent to know about your adolescence. Tell me whether I can use your name or not. 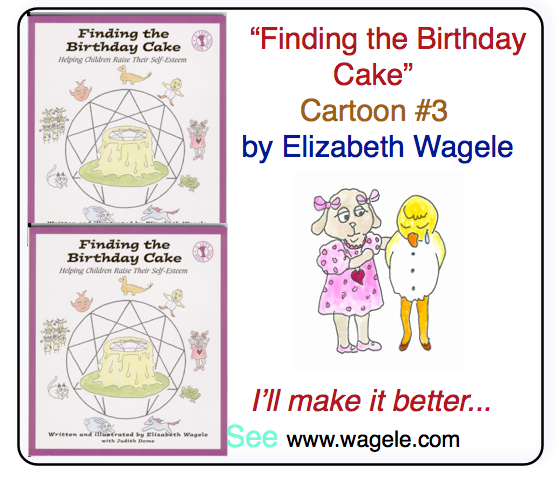 Send to ewagele@aol.com with Your Book in the title bar. See www.wagele.com and www.wagele.com/Famous.html for famous people’s types. explore how we Love, and how we engage with Others and with Life itself. 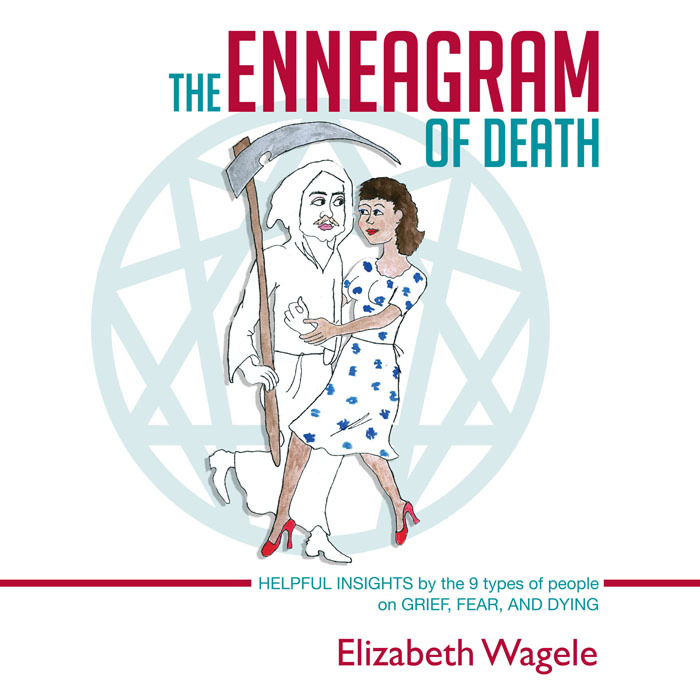 http://www.wagele.com for information on The Enneagram of Death and other books and essays.